The first division is intended for experienced rowers in eights, fours and quads. 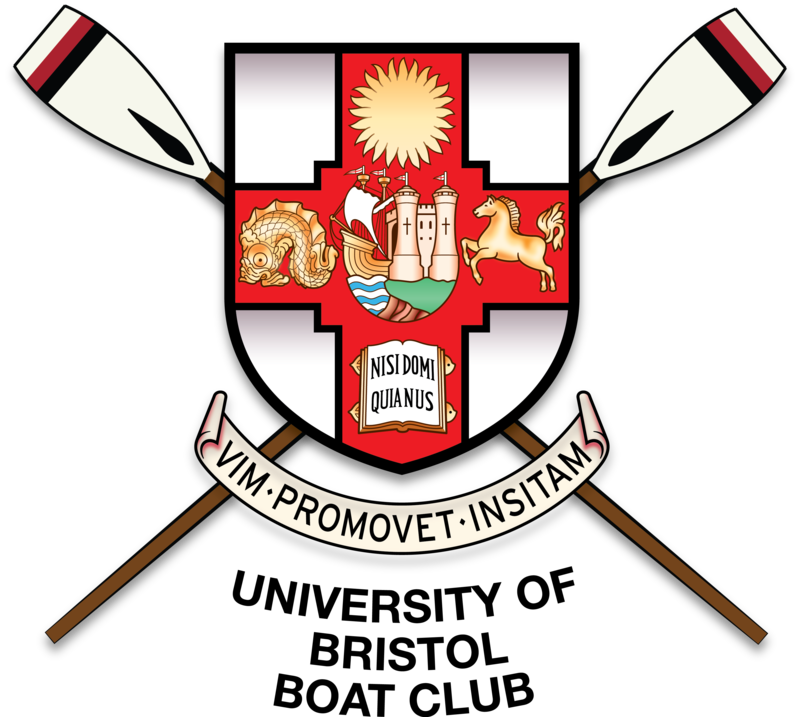 The second division for beginner rowers in eights and fours and experienced oarspeople in small boats. Championship, Intermediate and Beginner are the categories available for eights and fours, while all other categories are Championship. £9 per seat for eights, fours and quads, £10 per seat for smaller boats. Payable via bank transfer. Entries close Friday 23rd November. Draw posted by Monday 26th November. Will be sent via email with safety docs and instructions, which will all also be available on the website. Division 1 Draw | Division 2 Draw. | Steerspersons Info.